We have the best techonology contributors and inhouse staff that builds great brands. 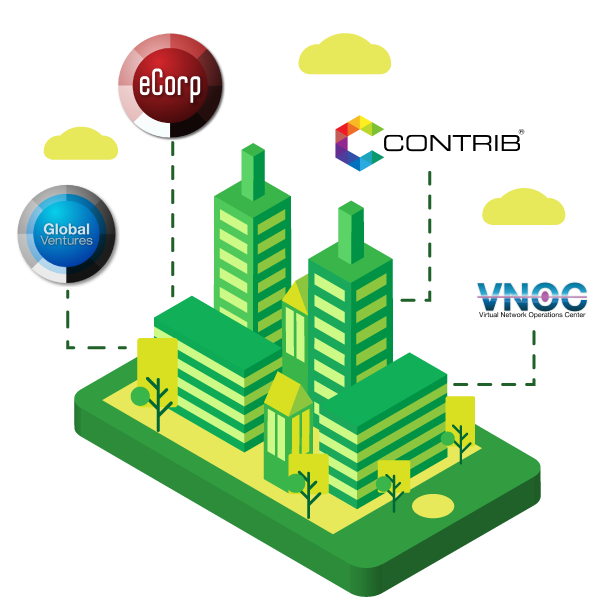 Using our Contrib/VNOC model we are able to build web products vertically but still we need help. Using Globalventures portfolio, we build products around our verticals and create synergy within and outside our portfolio. survey domains in the world. Join and be a part of our Startup network! Win rewards and perks from our featured startup challenges! Join our exclusive community of like minded people on channeltv.com. Join the discussion on TV series, Movies and TV stars. Getting results through personalization and utilization of Technology, Dietary and Education program for todays Veterans. Can you help? Join today and Support a Veteran. Linking people, skills and opportunities to create the worlds largest crowd commerce business creation system. Join us today! Come Learn and Earn with other great professionals on leading Internet Ventures. Take 1 hr, 1 day, 1 week and earn amazing equity ownership based around results you deliver. educorp.com helps you in your educational processes, projects and assignments. Share Ecorp.com with you friends to move up in line and reserve your ecorp.com profile. is building the worlds largest virtual development incubator on the planet. Founded in 1996, we create, match, manage and liquidate premium domain assets and platforms for great clients. © 2019 ecorp.com. All Rights Reserved.